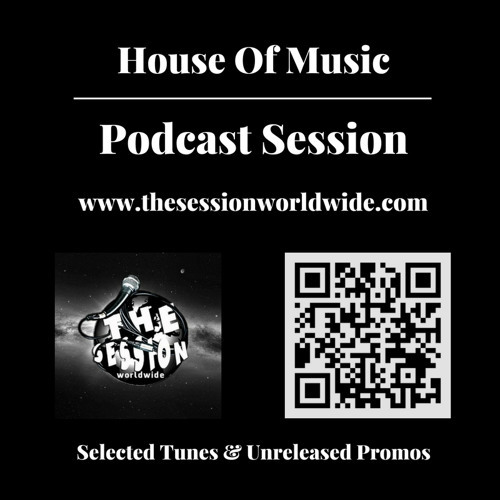 Download House Of Music #40 by DJ I.S.O.T.T. Users who like House Of Music #40 by DJ I.S.O.T.T. Users who reposted House Of Music #40 by DJ I.S.O.T.T. Playlists containing House Of Music #40 by DJ I.S.O.T.T. More tracks like House Of Music #40 by DJ I.S.O.T.T.